First of all, I would like to thank everyone for your prayers and concern. My most recent hospital visit was a really scary moment for my family and me, but I knew GOD was in control, and everything would be alright. As everyone knows, the soap making process involves dealing with lye, and it can be quite dangerous if not done properly. From here forward I will have to take a lot more precautions when making our soap. Soap making is something I love and a passion for me, especially when someone tells me how much it has helped them in some way. I am going to keep bringing all of you the soap you expect, and look forward to seeing everyone at the shows soon. Please continue to keep us in your prayers, as we will be praying that GOD shows us the best direction for the business. Please also keep any suggestions coming our way. Again, thank you for your prayers and concerns over the last 2 weeks. about. We have so much happening this March that it might just make us a little mad. We are so excited about our travel schedule this month! Not only are we making return trips to two of our favorite places, we’re adding another stop to kick off the month. Join us this weekend in Pass Christian, MS at the Flea Market at Menge. This market is the largest outdoor market on the Gulf Coast and was featured on Junkin’ with Val and Dave. Rain or shine, we’ll be there from 8 am until 5 pm on Saturday and Sunday – we cannot wait! 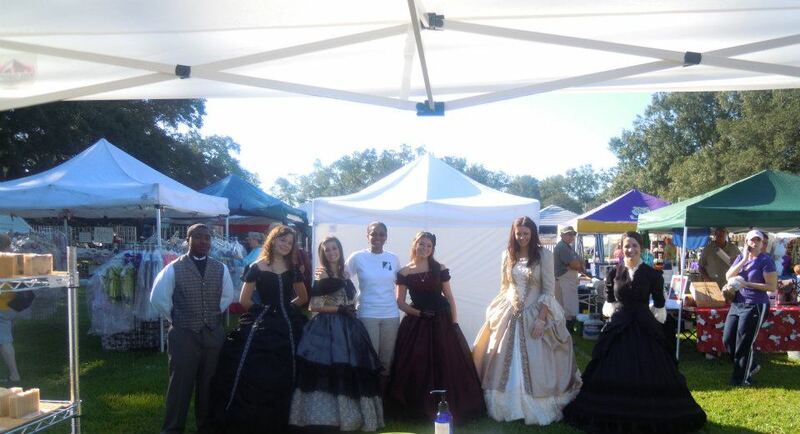 If this weekend is bad for you, come see us at Oak Alley Plantation in Vacherie, LA on March 16th and 17th. We love going back to Oak Alley and love the history. And those Oaks! There’s something for everyone at Oak Alley, including ghosts according to some. Speaking of return trips, we’re going back to Houma, LA on March 23. Look for us at the Southdown Marketplace Arts and Crafts Festival. This one day show features music, food, and a wide assortment of vendors ready to show you what they’ve got. The plantation and museum will be open, too. Admission is just $5 with children under 12 free. Rain or shine, we’ll be there from 8 am until 4 pm. 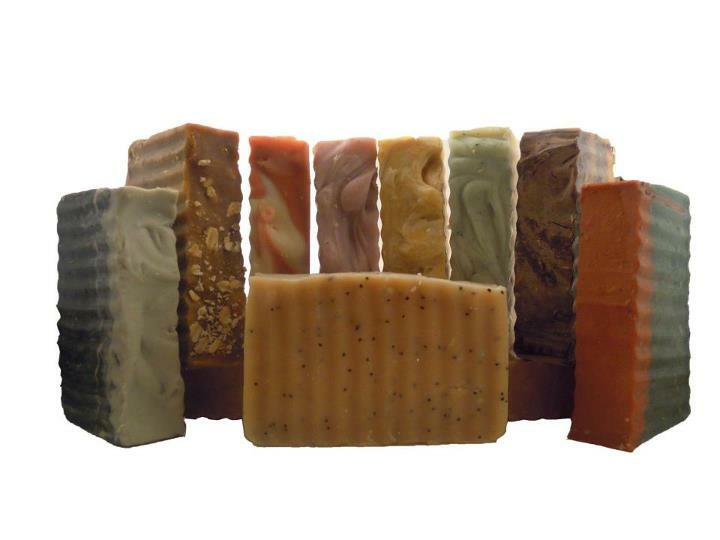 Love our soaps? Stay tuned for a special announcement. requests and will deliver and then some. What are you March plans? Share with us on Facebook, Twitter, and G+. We can’t wait to hear from you. Are you on Pinterest? We are! To learn more about Noir Naturals and the upcoming new products, visit us at NoirNaturals.com.